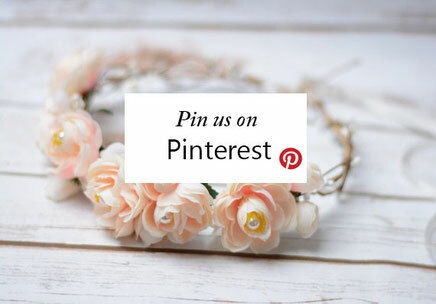 Perfect for your Rustic , Country , Woodland , Outdoor , Shabby chic wedding ! This book has 50 pages . The pages are unlined and removable !! !